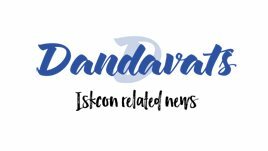 Dandavats | I Simply Want to Serve You! I Simply Want to Serve You! 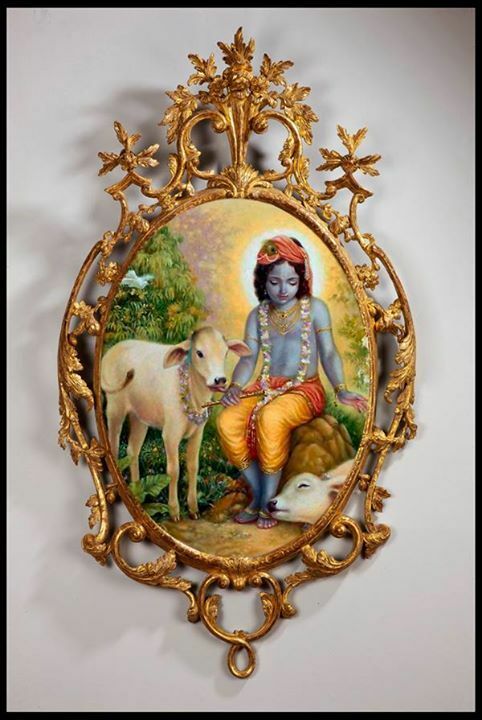 Guest: What is the highest devotion, the highest bhakti, please? “I am that.” No. These material impediments has nothing to do for loving God. In any condition you can love God. Ahaituky aprati…, yayatma samprasidati. And if you attain that stage, then you become completely happy. (CC. Madhya 22.42): “I have no more want.” That is perfection of life. And so long you’ll have want… The karmis, jnanis, yogis, they are in want. The karmis, they are simply wanting material happiness = “I want this, I want this, I want this, I want this.” Modern material civilization means to create wants. That is karmi. So they want. They will never be happy. They want this, that, that, that, that, that. There is no end. And jïäné, when they are baffled, they want to become one with God, mukti. And yogis, they want to show some magic, the magical power. So the karmis, jnanis, yogis – everyone is in want. They cannot be happy. And when you come to the position, “My Lord, I do not want anything. Simply I want to serve You. Give me this opportunity,” that is perfection.